The term inland marine can be confusing to many but it should not be overlooked by businesses when shopping for insurance products. You may be surprised to learn that inland marine insurance actually has nothing to do with the ocean or marine related issues but instead, involves the transportation of goods over land. Inland marine insurance covers articles in transit by planes, trains, automobiles, and trucks including bridges, tunnels, and other instrumentalities of transportation. Inland marine insurance will also cover important and highly valuable items such as jewelry, fine arts, and china. 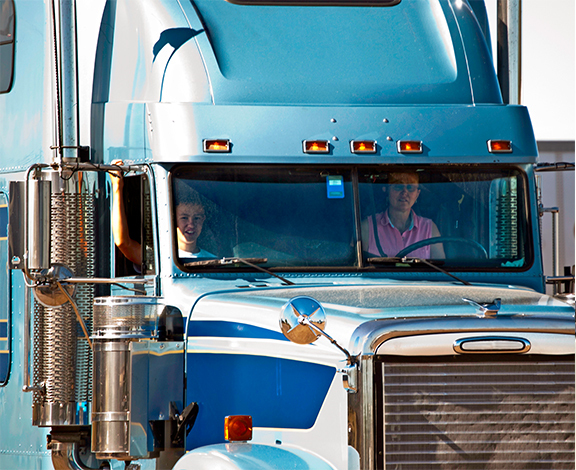 Because Menath Insurance is an independent insurance agency, we will shop the top carriers in the country to find your transportation business the best inland marine insurance available. By purchasing inland marine insurance through Menath Insurance, you can concentrate on operating your business with the peace of mind you deserve.